Two schools in Monroe County in Pennsylvania have found mold in lockers. 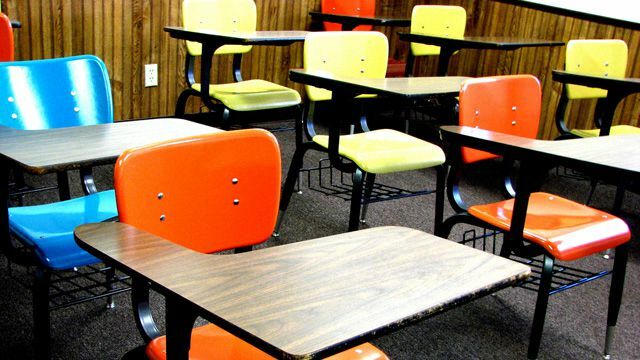 This marks the fifth and sixth schools around the nation THIS WEEK to come across mold damage. Mold is becoming an epidemic around schools all over the country. One school in particular has to delay the beginning of school in order to fix their mold dilemma. We MUST raise awareness on this issue in order to keep our students and our future leaders safe and healthy. Nobody deserves to be put in unhealthy positions but especially not innocent children. In order to fix this mold epidemic, schools need to start using mold prevention. 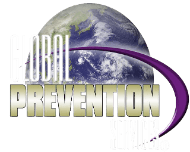 Our mold prevention services are the most successful in the industry. Share this post and our information in order to save your local school from falling victim to this mold epidemic.